Such is the bizarre statement from Gran only weeks after Kate has returned from an accidental time traveling incident, surviving certain death…twice. Capturing Sarah’s killer seemed to be the reason for Kate’s disappearance, but Gran believes otherwise. Learning of Kate’s power to time travel loosens memories and desires Gran has long since buried. Gran is set on finding Sarah, who she believes never died the night Dave Slater threw her in the river, but instead, went back in time through the Rapid River portal. With rudimentary research and analysis, Gran thinks she has unlocked the secrets to controlling the time traveling link that she and Kate share with their ancestors and she plans to use Kate to bring Sarah back. When Kate agrees, she is shocked to find out that in the more aggressive form of time travel, she doesn’t become Sarah, but trades places with her, sending Kate to Baudette, Minnesota in the year of 1910, and Sarah ahead to the year 2000. Baudette’s catastrophic 1910 fire and typhoid epidemic are the least of Kate’s worries once she discovers what has happened. Her chances of a return trip are thwarted with the struggle just to survive, and Sarah, reliving her lost childhood in the ease of current day life, decides to never return to the past, leaving Kate to suffer the life she has left behind. Gran is torn- get rid of the daughter she has dreamed of finding for four decades, or rescue the precious granddaughter who risked everything for her selfish dream? And to what lengths will Sarah go to destroy any chances of Kate coming back? Will Sarah succeed in severing the link? It crosses many generations and has a wide fan range. I try to write for all to read and enjoy. Amazon bestselling author and voted Solstice Publishing’s 2012 Author of the Year! 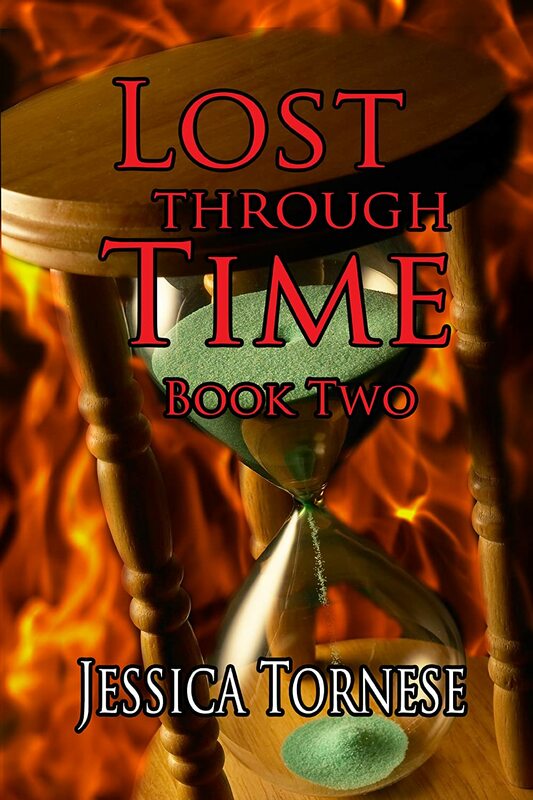 She has two novels in the Linked series; check out Destroyed Through Time next! It is a continued effort to connect people to the characters in my trilogy based on my family life in a rural town and my ultimate love of time travel.